Granbury Locksmith Services. Commercial, Lockouts, Car Keys, Homes. Locked out of your home? Need your locks changed or re-keyed to a new key? Granbury locksmith is always available anytime day or night in Granbury, Texas. 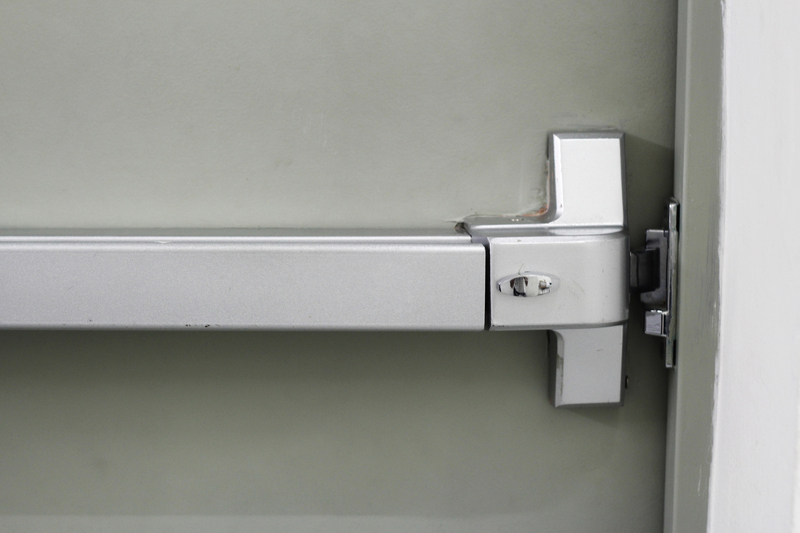 Granbury Commercial Locksmith offers a whole range of economic locksmith services for all businesses in Granbury, TX. Call now and save! 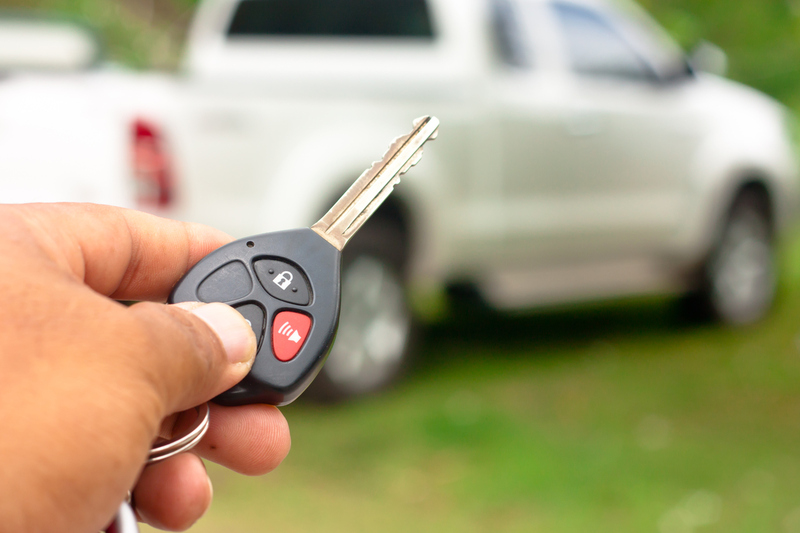 We can originate computer chip keys and remote fobs at your location with our mobile lock and key trucks. We have the latest key machines and key stock. The best investment for any home or business is the professional installation of a good solid lock. 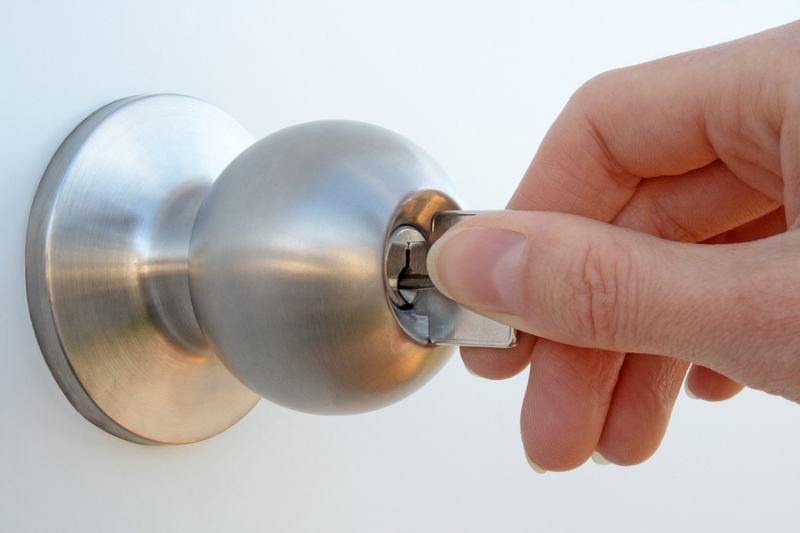 This is where Granbury Locksmith can help! This is the lock that will protect your family so why not call a professional licensed locksmith to ensure a safe home! We offer our community a quality service at an affordable price. This is a service that is open 24 hours a day 7 days a week for your convenience. Granbury Locksmith is trusted to provide expert locksmithing solutions for commercial, residential, and automobile owners in Granbury, Texas. We proudly continue to keep up with the latest in technology for the locksmith industry. Not only do we have friendly locksmiths, professional staff you can talk to, we have many highly trained technicians ready to meet your needs, and help you with any emergency you may have day or night.